Examine our web hosting platform with a 30-day free trial. No credit card necessary. Our cloud hosting packs feature a user–friendly Complimentary Website Building Application. You will find it inside the Web Hosting Control Panel. The tool offers a selection of 100+ business and personal web design themes plus an easy–to–navigate website management graphical user interface. Simply select a website skin then add your images and include text with a click. When you are ready, click the Publish button and your site will be brought online right away. Building a brand–new site could be a hard and expensive process. But we, at Bluemotorcycle Hosting, have done the difficult work for you – now you can set up your website by using a ready–made website theme with one click. It’s really easy – all you need to do is just pick out the type of your brand–new website – personal or business, and pick a layout that you want. 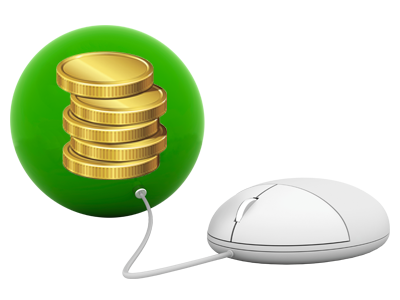 Our platform will deal with all the rest and will send you your login details so that you can begin working on your web site without delay. A fast installation of online diaries, photo albums, etcetera. 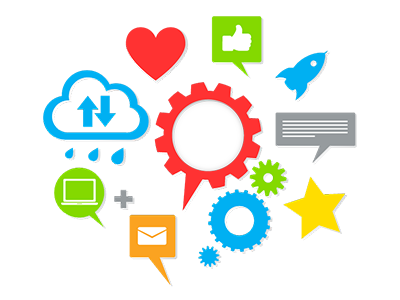 Using the one–click Best Web Apps tool included in the Web Hosting Control Panel, you can take your own fully fledged web site online within seconds. With a simple click of the mouse, your online diary, discussion forum, photo album or online shop will be created and will be ready to use. Pick out your application, fill in some details associated with the new web site and click the Install button. We’ll handle the rest on your behalf! 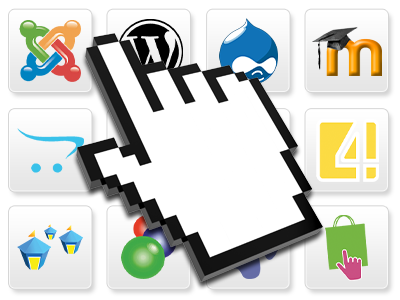 More than 40 web applications are present for you to pick from. Nowadays we have datacenter facilities in the US (Steadfast in Chicago, IL), in the European Union (Pulsant close to London, Ficolo in Pori, Finland and Telepoint in Sofia, Bulgaria) and in Australia (Amaze in Sydney). 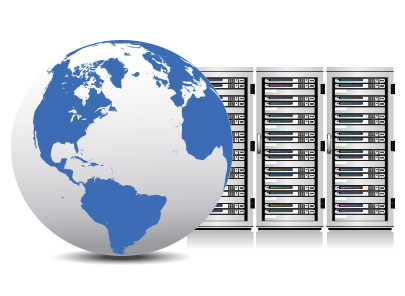 We have carefully picked out every single datacenter in order to ensure first–class shared website hosting solutions for all your websites and web applications. There won’t be any extra fees – the price will remain the same regardless of which data center you select. Not happy with your web site’s load speed? Claim your money back. We are doing our very best to offer a top–class hosting service to you. A new shared website hosting platform, a selection of premium–quality Datacenter Facilities and a bunch of Site Accelerator Instruments will guarantee the fastest load speeds for all your websites. Nevertheless, if you aren’t pleased with our web hosting services, you’ll be able to receive a full refund in the first 30 days of your subscription. 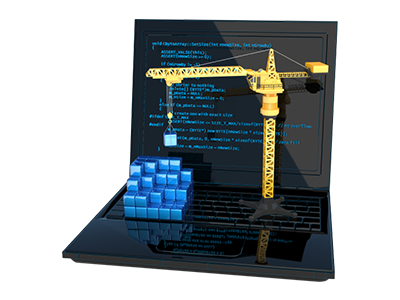 Our Linux–powered physical servers offer full scripting support. 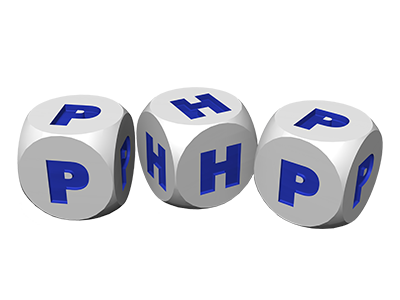 You can run all types of PHP or Python web apps and also choose from among more than 3400 Perl modules. The shared website hosting packs offer also MySQL & PgSQL support and feature the InnoDB storage engine. GD Library, ImageMagick, Zend Optimizer and SSI are also supported on our hosting servers. If you would like to remain absolutely anonymous whilst browsing the World Wide Web, we offer you a simple and effective solution. 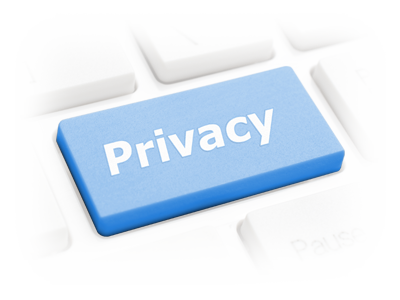 With any of our shared website hosting plans, you will be able to get VPN access. We’ll route all your inbound and outbound web site traffic through one of our VPN data centers, making your digital footmark untrackable. And you will gain VPN access no matter what web–connected gadget you are using. 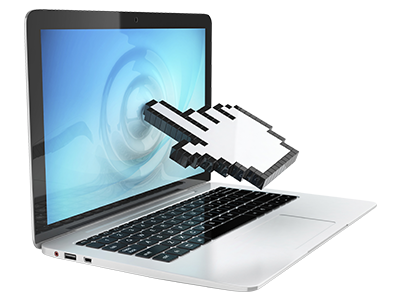 Our shared website hosting services allow for considerably faster website load speeds and a better scalability. The server load is distributed among a couple of machines instead of a single one, so you’ll not be affected by load problems or any maintenance procedures. Each cloud web hosting plan comes with a point ’n’ click Web Hosting Control Panel available in 10+ languages and with a Best Web Apps tool, with which you can create blogs, social networks, image galleries, and so on. If you are not content with the actual service quality, simply make use of our 30–day MBG. Our packages come with absolutely no set up fees and also a 30 day refund warranty. Our regular reply time is usually twenty minutes. Have a glance at the quotas and features made available from every one of our website hosting bundles. You could start with a smaller package and move up with a click as your web presence evolves. It is easy to get in touch with us while in working hours over the phone for just about any pre–sale facts.